With sweet notes of vanilla and spice followed by that signature silky smooth finish, Bourbon is one of life’s greatest pleasures, which is why every bourbon lover needs a great set of single barrel tasting glasses. For the person who knows their Bulleit from their Jim Beam, having the right glassware to toast the night away is the next step in upping your Bourbon game. 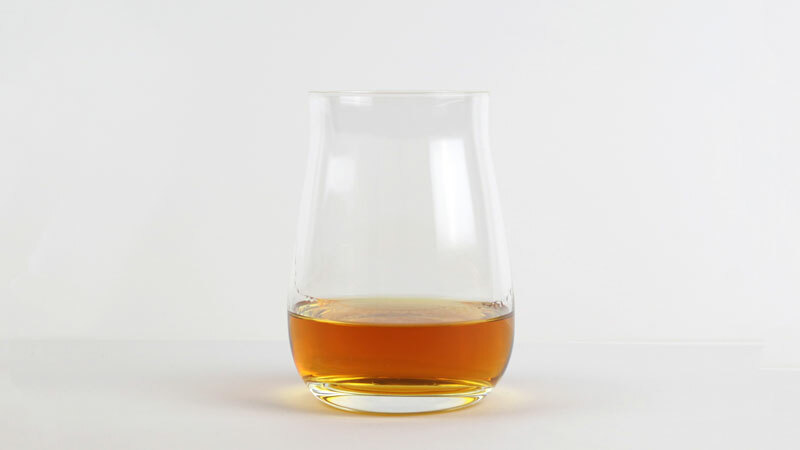 And Spiegelau’s set of four bourbon tasting glasses is a great place to start. Designed specifically to enhance aroma and flavor, a slightly cinched rim sits atop a perfectly rounded bowl, ensuring you don’t miss a note. 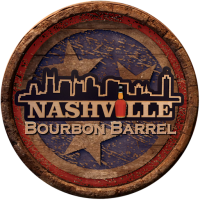 Taking the time to pour a Bourbon in any old glass versus a single barrel tasting glass is the difference between a good drink and a great drink. Don’t believe us? Try a side-by-side taste test on your own. Investing in a few single barrel tasting glasses will change the way you Bourbon.